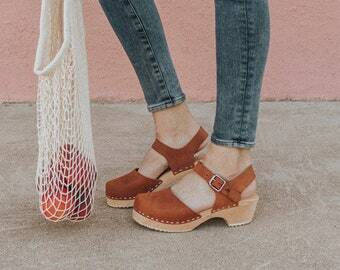 And, as the weather warms up I just love a clog or mule shoe. I love them with dungarees or a cute floral dress. Very boho and 70s. Next postA Sezane love story….